He Breaks the Law, Lends a Paw, Settles a Score, Goes Ashore and Learns to Draw! 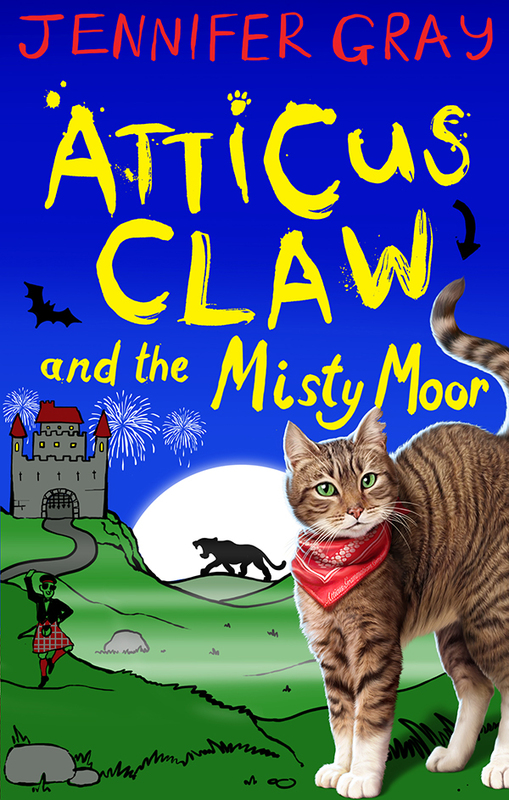 Atticus Claw is a very special kitty. 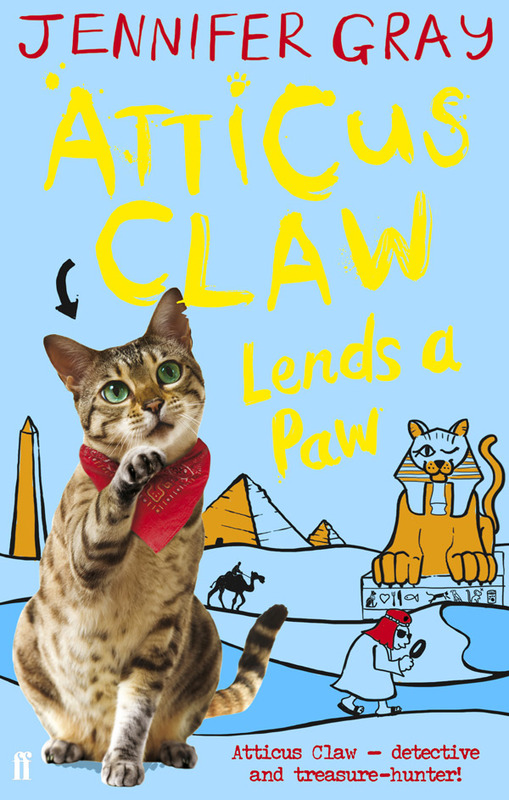 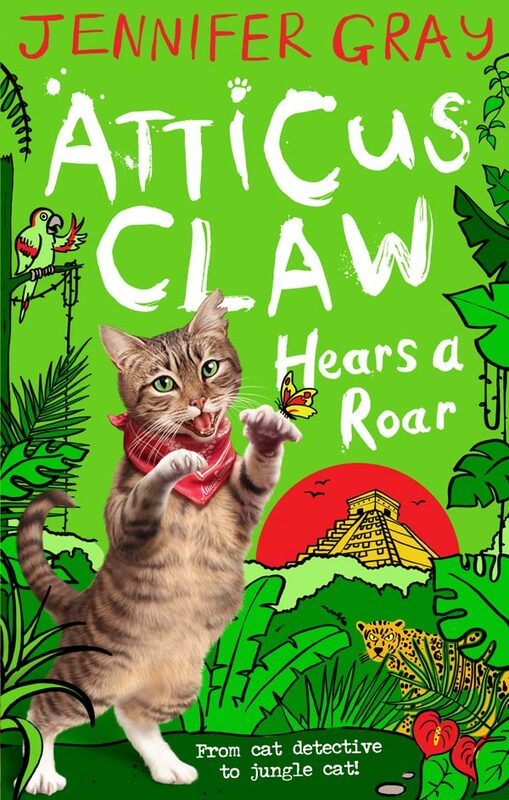 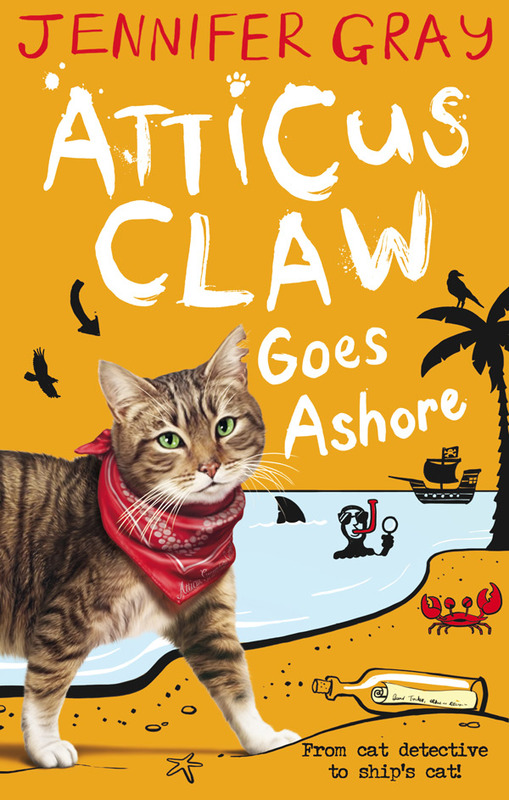 Jennifer Gray writes about a tabby cat burglar called Atticus Garamaticus Cattypus Claw in four fantastic volumes from Faber, with more on the way. Mecob was asked to design book one, and the brief was a feature a photographic Atticus plus an illustrative setting in the wake of the highly successful Humphey the Hamster series, also published by Faber Children’s. 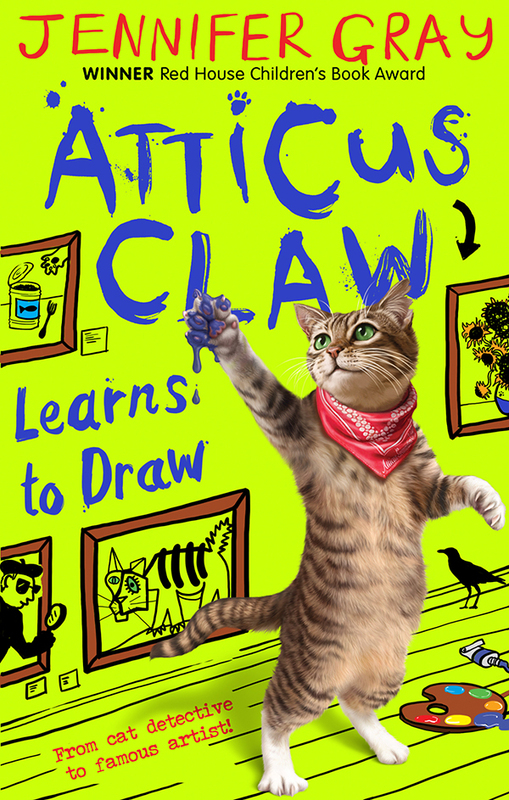 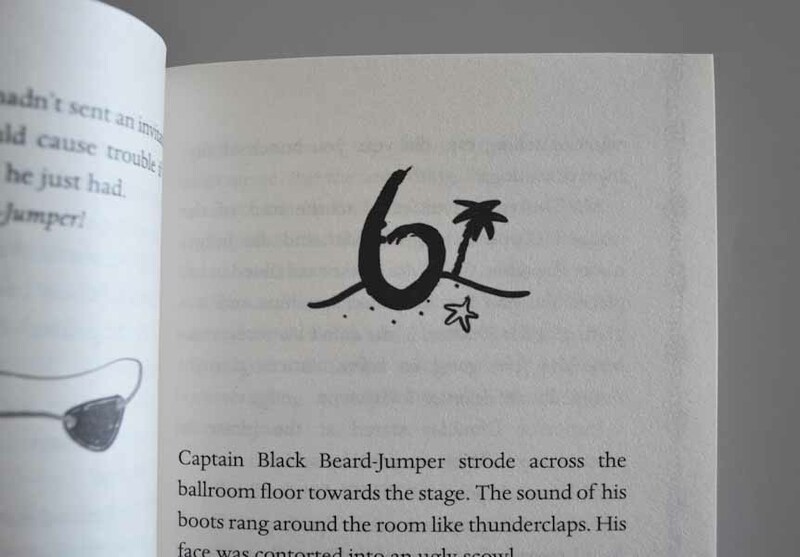 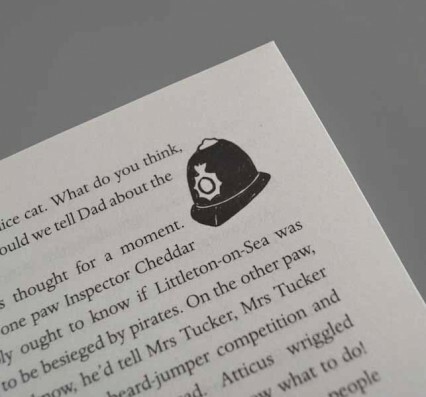 We sourced low-cost photography of a cat, with enough from that source to go over a series of books, and then came the fun bit – customising type and illustrating the various settings and characters that Atticus finds himself with. 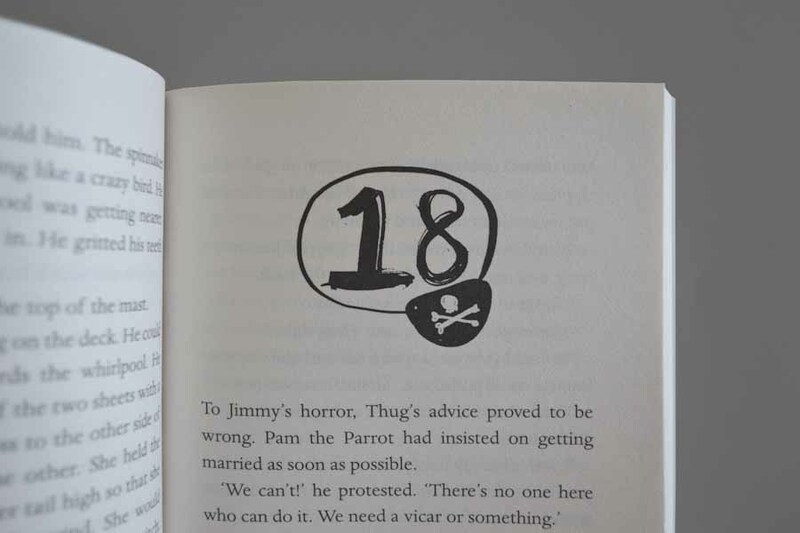 These varied from pirate ships to pyramids to the Tower of London, Jimmy Magpie and his gang of evil birds, Inspector Cheddar and more recently, Ricardo Butteredsconi – the Italian art connoisseur. 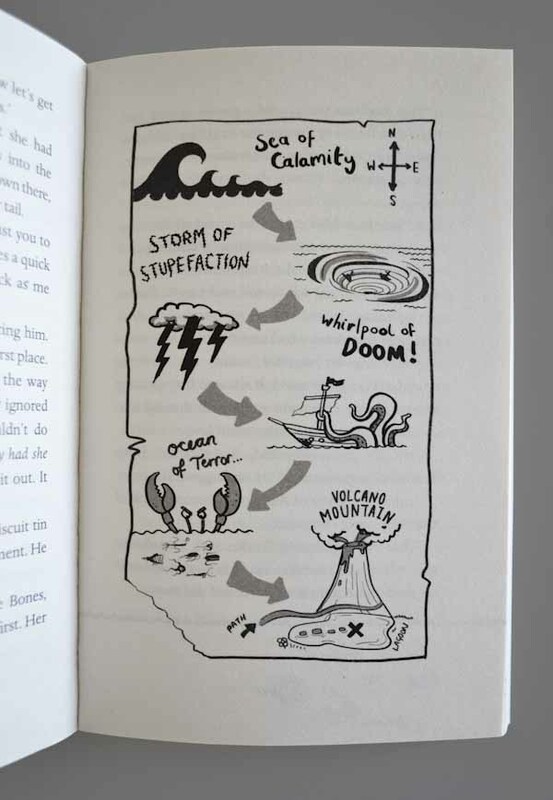 The cover look went down so well that we were asked to produce spot illustrations, folios and maps for the insides of these B format paperbacks, some of which you can see in these images. 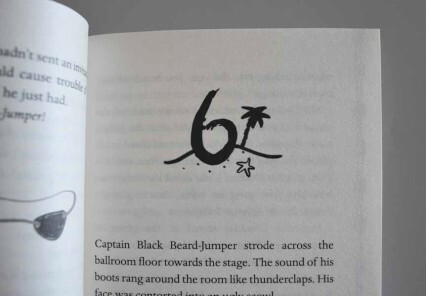 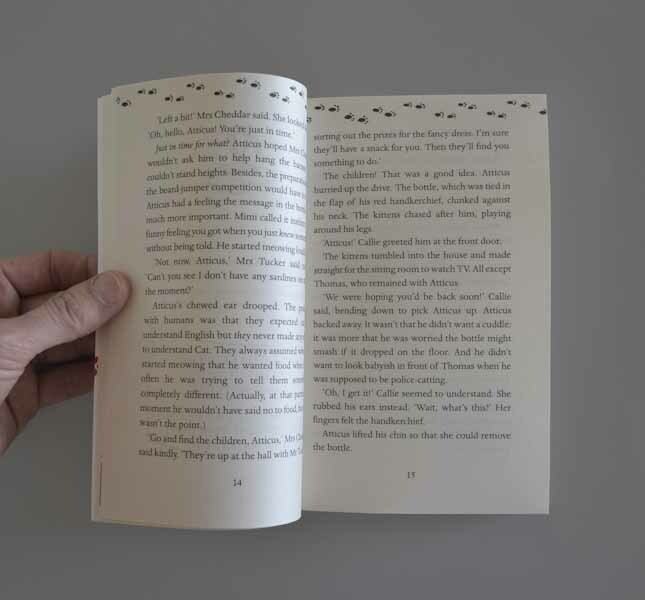 On the strength of our work on Atticus, Mecob was commissioned to rebrand the bi-annual Faber Chilldren’s Sales Catalogue, which you can see in this section also. 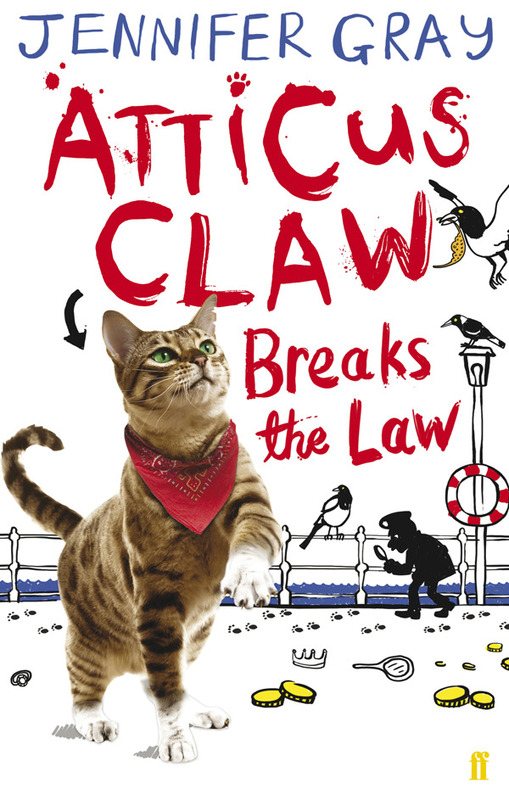 Atticus Claw Breaks The Law was the category winner of the Red House Children’s Book Award and the Lancashire Fantastic Book Awards. 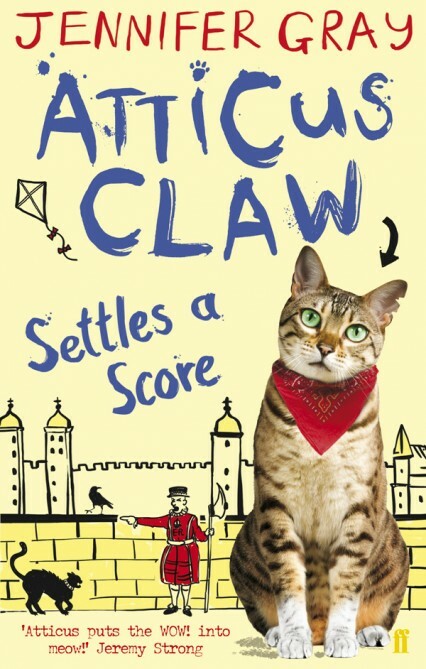 It was also shortlisted for the Waterstones Book Prize Children’s Book Award.